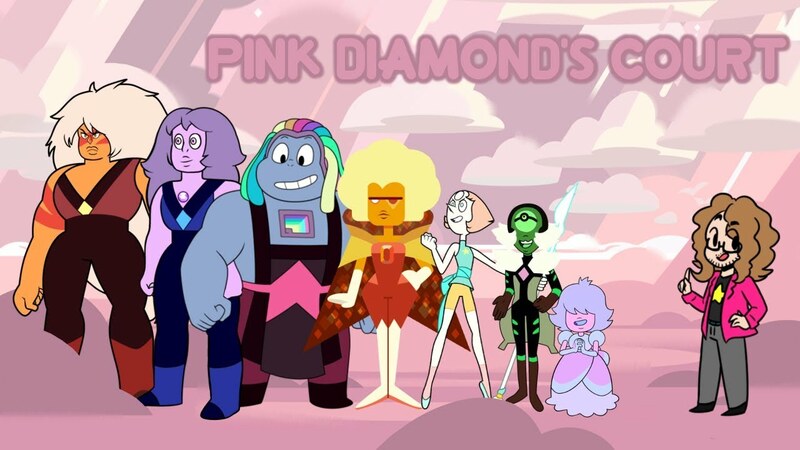 Zircon mentioned certain members of Pink Diamond's court during the trial. So who all was a part of it, and what happened to all of them if they didn't rebel? Who of the gems that we've seen do you think used to serve her?